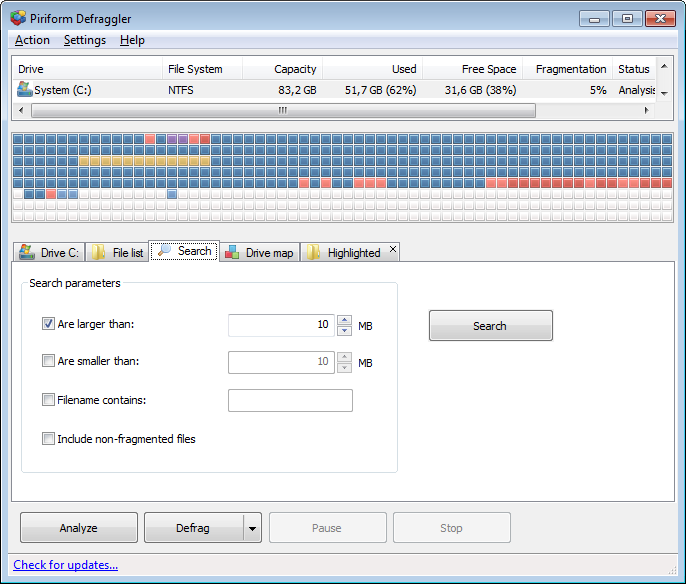 Speed up your PC with quick and easy defragmentation. 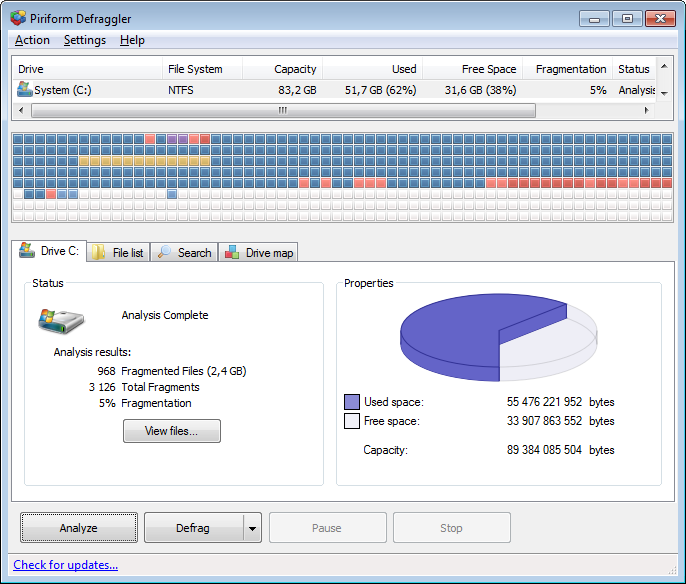 Defrag entire hard drives, or individual files. 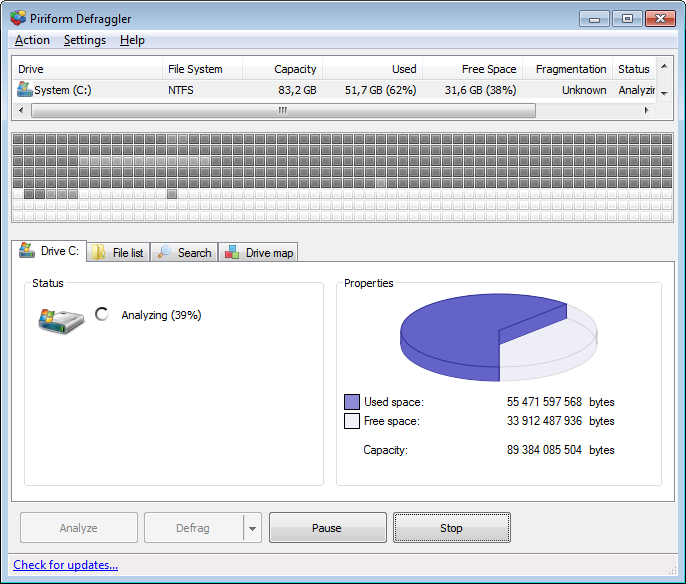 Works with HDD and SSD and supports NTFS and FAT32 file systems! 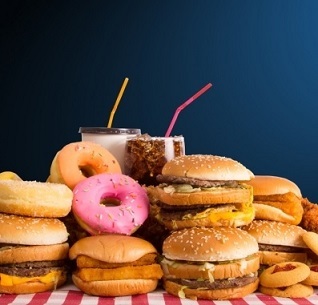 4,761 7,299 Piriform <img src="http://www.oldergeeks.com/downloads/gallery/thumbs/defraggler1_th.png"border="0"> May 23, 2018 - 11:09 2.22.995 5.52MB ZIP , out of 31 Votes.